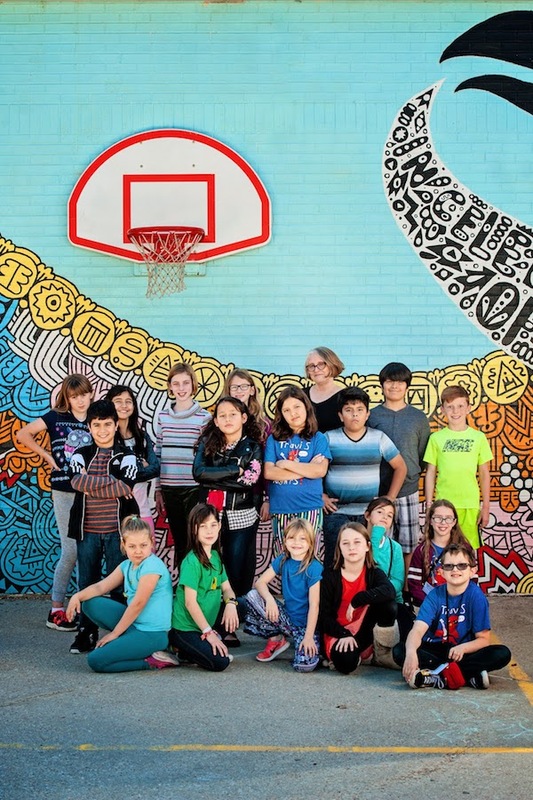 Travis Heights Elementary School > Uncategorized > Looking for 3rd Grade Photojournalists! Don’t forget that applications are due this Friday, January 5th. The children can bring them to me any time this week. I will be in Mrs. DeVeny’s room all week! The Photojournalism Team is looking for 3rd graders who want to join. To find out what the Photojournalism Team does, check out here: Student Blog. To find out more and get an application packet: THES Photogs. If you have questions, you can email me at mary.janecek-friedman@austinisd.org.